A traditional Japanese blade design, the tanto was originally made as a stabbing, slashing, and armor-piercing weapon. The Red Scabbard Damascus Oriental Tanto makes a great option for anyone wanting a top notch blade. 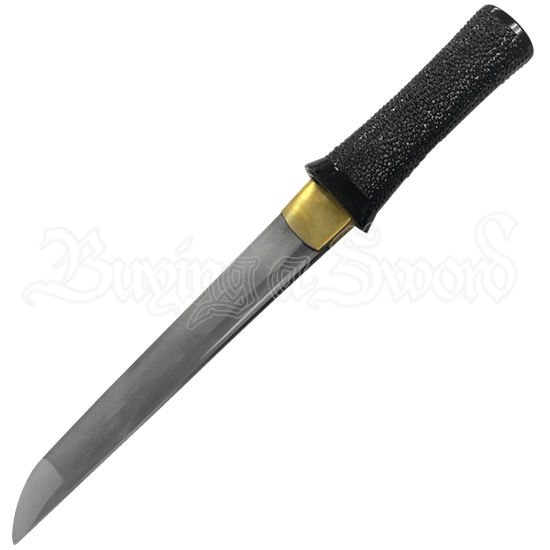 The Damascus carbon steel blade features a fuller, and the black nylon fiber handle provides a comfortable and sturdy grip. The functional tanto comes with a red nylon scabbard wrapped with black cord and a wooden box marked with Japanese characters. 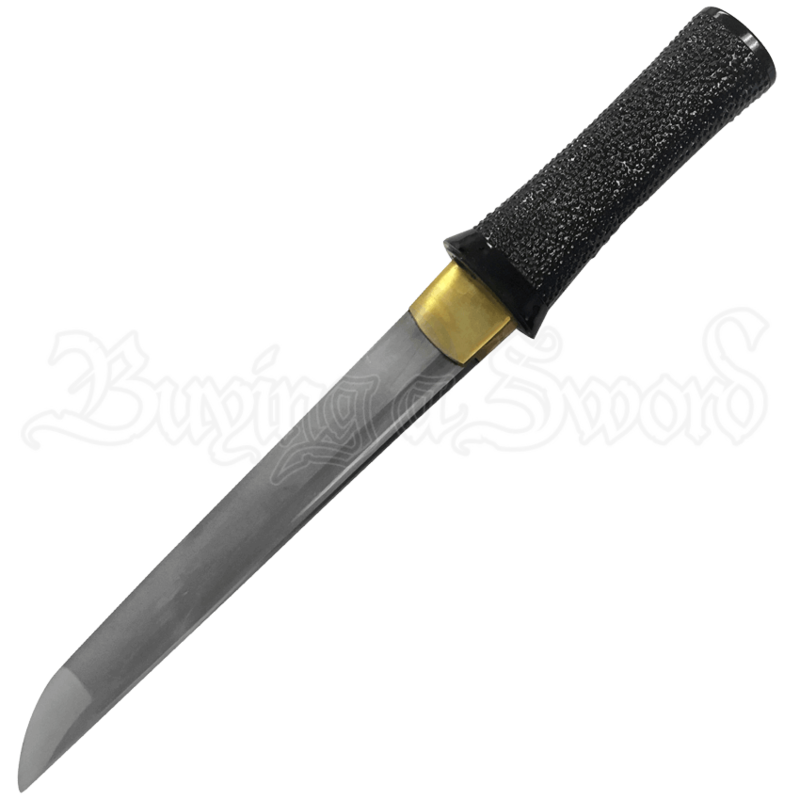 Whether you are looking for a blade to go with your katana or wakizashi or simply love all types of oriental blades, then you are sure to appreciate the quality and price of this handmade tanto.